At some point, you must have heard the phrase - an empty barrel makes the loudest noise? If not well its time to experiment, if you can't get hold of a drum/barrel just say "hi" below in the comment section. Hopefully, the captain of the mothership I am in will let me make a stopover at your end, so I can deliver some empty barrels. (No you can't hitch a ride, thank you). So back to Loom Network. Loom Network is the full barrel in this case. It makes the least noise of all similar projects, but as far as the use case goes and the number of live projects, this is the real deal. Do you know the team behind the platform thinks White papers are shady? They stated that: "we think talk is cheap and the only thing that ACTUALLY matters is tangible results." So far we are so glad they have been operating by these words. Loom Network has grown to become the Mohammed Ali of Ethereum sidechains. Loom Network is a next-generation blockchain-based platform which is constructed to serve large-scale social applications and online games. 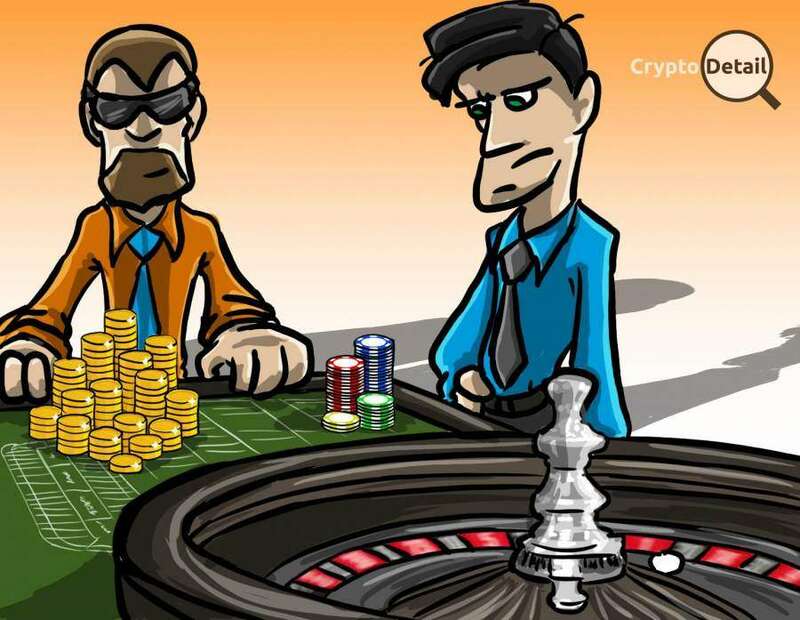 Based on its features, a lot of DApps developers now have their favourite game and social media development platform. Loom Network is built on Ethereum and is widely regarded as the first live Ethereum scaling solution. Loom makes it possible to create DAppChains and DApps, and at the same time, it also serves the purpose of a fully functional blockchain. With these properties, Loom Network offers its users the "dream blockchain network". The network allows you to have a system you can trust to offer optimum performance. With the Loom SDK developers can easily build their personalized DAppChains (a layer-two blockchain which has the Ethereum main blockchain as its parent-chain) with the least level of understanding possible. The Loom SDK which is the core product of the Loom network makes it possible to make preferred choices when it comes to selecting the elements of the sidechain you plan on developing. This simply means that a developer has the opportunity of selecting the type of consensus mechanisms as well as the ruleset they will be building on while on the loom network. One important reason why developers prefer Loom SDK is because it makes them focus on designing their application rather than the stress of implementing a consensus layer. Developers who don’t know much about blockchain infrastructure can quickly build their own blockchains by using this SDK. To fully grasp the concept of the Loom SDK, think of it as a platform which allows developer build apps which they can build on the EOS network, but with the added security and support of the Ethereum network. The ability to create DAppChains on the Loom network makes it well optimized for scalability purposes. DAppChains are blockchains with full features which are designed to run side by side with Ethereum smart contracts. The DAppChain feature is designed for developers who need an improved version of Ethereum Sidechain. It is an Ethereum Sidechain which has been improved and hence, increases its capacity which allows it to scale data rather than financial transactions. All DApp possesses their individual DAppChain which allows them to function as forkable, public data just like Ethereum and Bitcoin. Since DAppChains are basically child-chain built on an Ethereum parent blockchain, assets need to be transferred back and forth between the two networks. To make transfer process seamless, DAppChains on the Loom Network are designed to make use of Plasma-based relays. The relays make it possible for ERC721 and ERC20 to be used on the DAppChain network, while still benefiting from the security provided by the Ethereum parent blockchain. Due to its features, people now consider Loom Network as EOS on top of Ethereum. The Blockchain technology has given us so many things that we are grateful for. Today, with the aid of the Loom Network, it is now possible to design games that were initially impossible to be designed in the absence of blockchain technology. One of Loom's primary function is to make it possible for games, with features, originally thought impossible to implement, become a piece of cake. The Games designed using the Loom Network now has numerous features such as universes that allows more than a single game, eternal worlds, tradable tokens, and some uncommon items. The Loom Network also makes it possible to monetize these games without having to advertise within it. 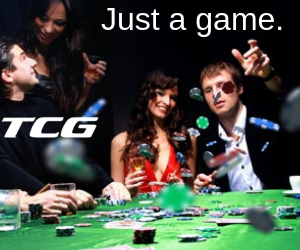 The ability to generate tradable tokens makes it possible to monetize as long active users exist. Loom Token has a special feature that offers users an ultimate pass on all Network features. The Token is a membership token that works on all DAppChains which runs on Loom Network and offers users the accessibility to transfer digital assets and data between Ethereum and Loom DAppChains. These Loom Tokens function as a software license key. Since the tokens are ERC20 based, they are usually being held in an Ethereum wallet. The loom token is required before any transfer can be made on the loom network. As a result of this, whenever you attempt to transfer an asset from any DAppChain to the Ethereum blockchain or you are looking to make a complete a transfer between DAppChains, your Loom token balance will first be checked by the DApp. Once your balance has been checked, your asset transfer will only be authorized if you have a minimum of 1 Loom token. If your balance is not up to 1 Loom token, you must purchase a minimum of 1 token for your transfer to be completed. Currently, you can purchase a Loom token for as low as $1.99. You can get it using the Metamask plugin through the Loom Network website. This is a question and answer website that relies on the blockchain and works with DAppChains. Being the first DAppChains that was made public, and built in-house by Loom Networks, DelegateCall makes use of real tokens and is supported by Ethereum thus running on a scalable and high-speed network. Just by posting and/or answering questions, users of this network can earn tokens. The DelegateCall karma points that are earned can be transferred to Ethereum if you own a Loom token. Once this transfer is successful, you can proceed to sell them for ETH and your token earning will be converted into money. CryptoZombies teaches programmers to write smart contracts using Solidity. It provides you with the skills and techniques required to code an Ethereum DApps. By building their own Crypto-collectibles games, developers will learn how to write unique smart contracts. This platform has trained about 130,000 students so far. 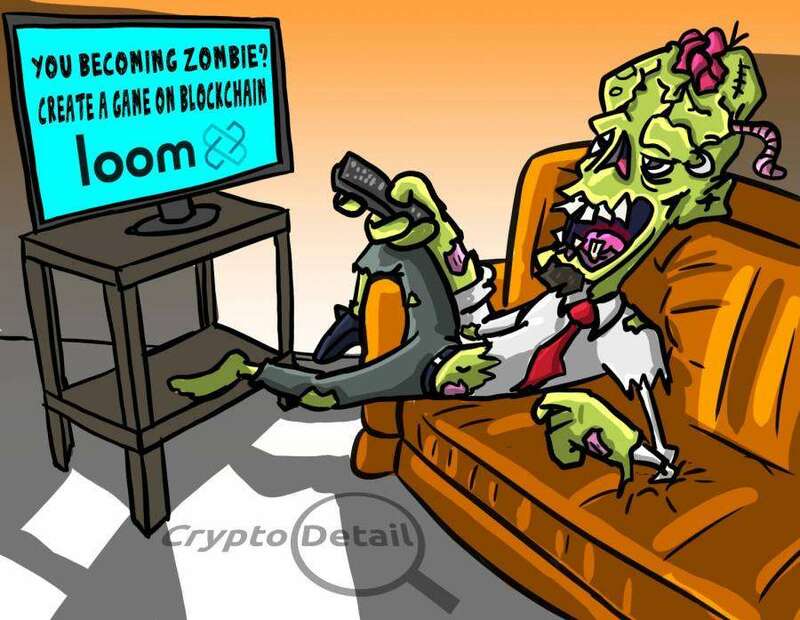 Loom Network as also announced that in a short while, users will be able to transfer zombies to the mainnet, then import them into other games which have similar theme using this DAppChain. Users without a Loom membership token while not be able to use this feature. This is a top solidity coding platform which is built to assist in sharing snippets of code. EthFiddle makes it possible for solidity codes to get compiled directly using the browser. This makes debugging and testing convenient. As of now, there are over 10,000 people using this platform. It has features that allow users to compile, test, and run varieties of snippets of solidity code from all over the web. EthFiddle has a user-friendly interface, making it easy to code with. Currently, there are about three different in-house designed games undergoing development by Loom Network. These games are expected to get launched before the year comes to an end. Work is also ongoing in collaboration with the varieties of teams accepted into the LOOM SDK’s closed beta. These teams are working to come up with additional DApps on the Loom Network. Soon, Loom Network will provide more developers access, thus allowing for an increase in the number of DApps available for token holders. - alternative consensus rulesets can be used by DApps to bring about optimization for high scalability. - The use of Ethereum as a base-layer means that some DAppChain-based assets can posses security guarantees of Ethereum. This is best achieved if it is backed up by Plasma. 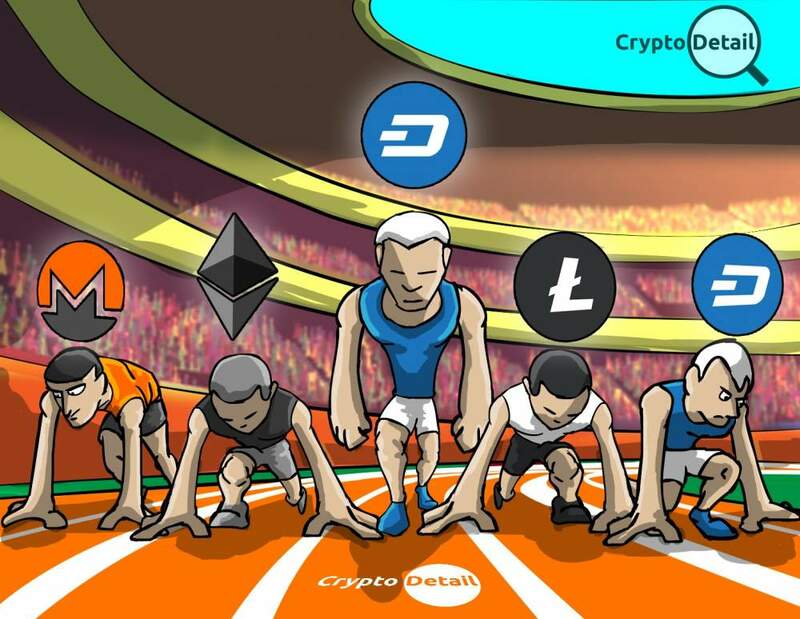 With the rate at which Decentralized Apps are getting evolved with every new feature available, the use is likely to reach a mainstream audience sooner than expected. Loom Network is actively doing everything to make coding DApps convenient, as a result of this, new DApps target at the mainstream audience is likely to get built using this versatile platform. 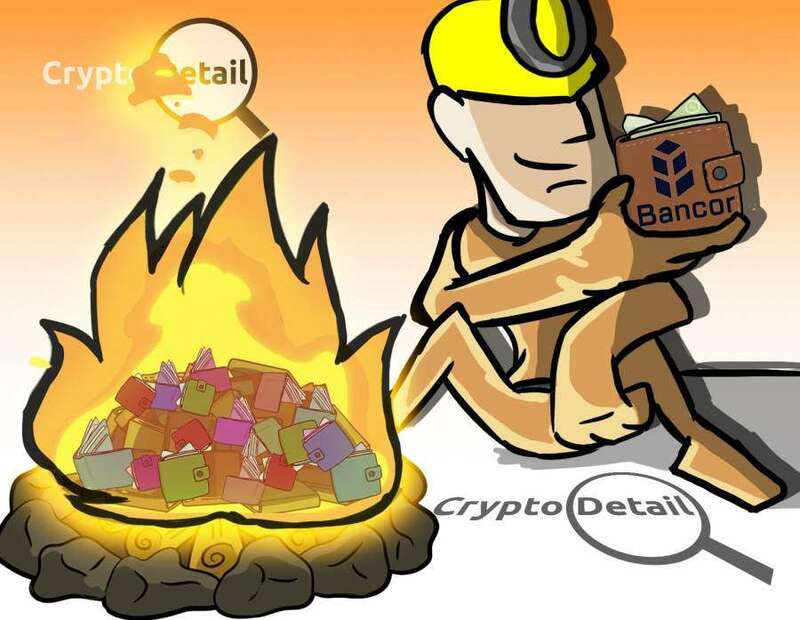 One of the best things about Bancor is the revolutionary functionality of its token and platform. When you combine those 2 together you get what's essentially one of the best ERC20 compliant exchanges in the cryptosphere.